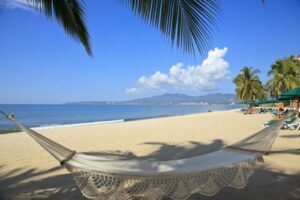 Owning or renting a beachfront condo or luxury home in one of Riviera Nayarit’s prime areas is one of those great privileges; surviving summer electric costs in Riviera Nayarit, however, is perhaps one of the one downfalls. But never fear, here are some tips for surviving summer electric costs in Riviera Nayarit. Facing the ocean and feeling the breezes of the sea wind in your balcony is one way of battling the summer heat. When the hot weather seems too much, you can just lock yourself up in your condo and let the air conditioner run at its lowest temperature. You’ll surely feel cool and energized, but then it wrecks havoc on your electricity bill. 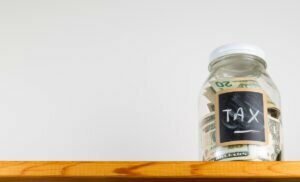 Maintaining a fabulous piece of real estate in this classy area can be costly and you sure don’t want to add more expenses to your utilities. Cover your houses with shades and blinds. The purpose here is to block the rays that can contribute a lot to the overall humidity of your home. It’s one way of keeping the heat out with just a few blinds in strategic places; besides, colorful ones add glamour and elegance to the interiors of your house. 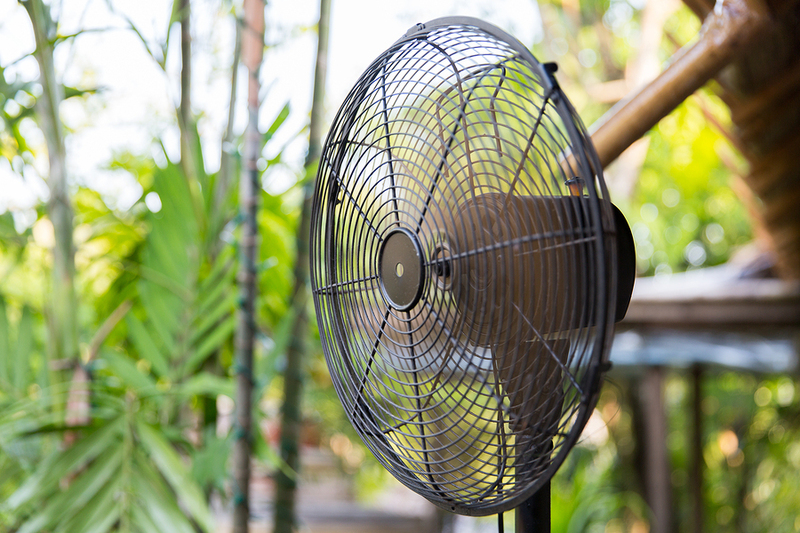 On a similar note, if you have a garden where you can plant shrubs and trees that bring in a lot of shade, this can help keep your property cooler in general. Also, the oxygen that the vegetation brings will help you feel better too. When planning your landscaping, avoid as much as possible the use of cement or rock. They absorb the heat from the afternoon sun and you can feel the effects, even once the sun has set. Let the electric fans running to keep the active circulation of air. Bring out those battery charged portable fans or use the already dusty ceiling fan. Turning them on simultaneously with your air conditioner set in low cool will give the same amount of cold air to keep you satisfied. Stoves and ovens are a source of internal heat whenever you use them. Try buying a good outdoor grill that can turn fresh fish into crispy, grilled delicacies and other treats Aside from saving on cooking gases, it’ll minimize the heat trapped by the walls of your house. Think about use fluorescent lights, they are energy savers compared to other kinds of lighting you might presently using. Dress comfortably in plain shorts and shirts. Avoid thick clothing made up of synthetic compositions and go for cotton rich fabrics that make you cool. Always have some talcum powder, gel packs or a moist cloth, which you can use when you’re sweating profusely. You can wipe yourself using it and turn an otherwise irritating feeling to a more refreshed you. During early the afternoon, the sun shines majestically bringing in so much heat. 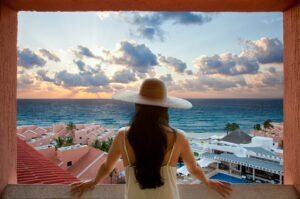 This is a time to visit the coldest places in town, such as the shops, malls and the high end restaurants that flourish in Riviera Nayarit and Puerto Vallarta. Oddly enough, the cinemas in Riviera Nayarit could be the coldest place in town! When everything fails and the last option you have is to turn the air conditioner on, then use it. Just check first for dirty filters, malfunctioning parts or system flaws. This way you can maximize the coolness it blows and assures you that it’s not eating up a lot of electricity brought by an under maintained appliance. The long wait for that perfect weather will soon end when the cool October comes. It’s fun time again, when explorations of the city will prove to be more comfortable and exciting.